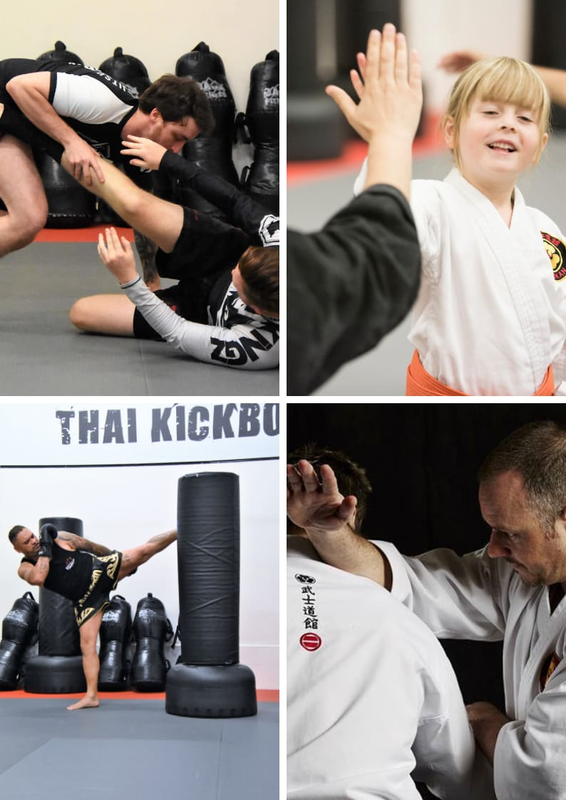 If you would like to see your child more physically active with improved listening skills, grades, focus and concentration, Ultimate Martial Arts can help your child succeed and help parents reinforce the life skills that your child will need to build a successful life. 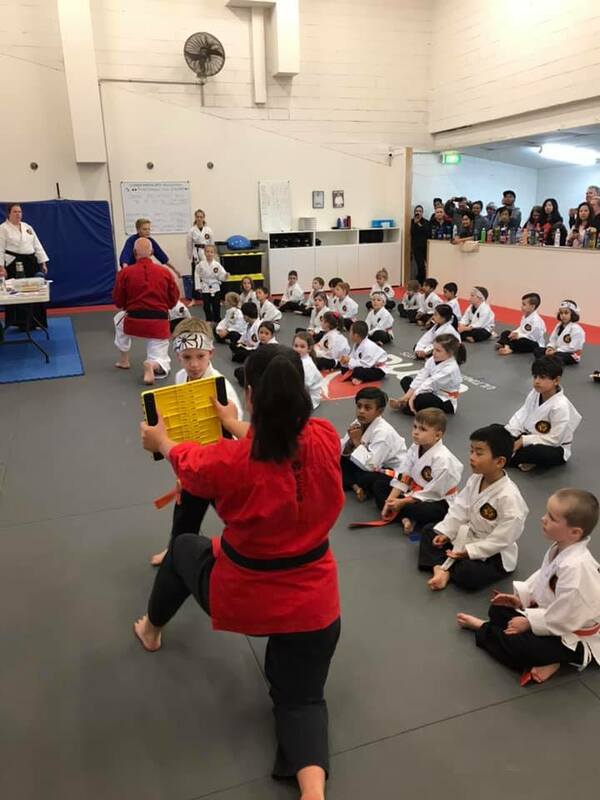 Join us in Heathmont for the best Teen and Adult Martial Arts around! Get in the best shape of your life while having a blast. 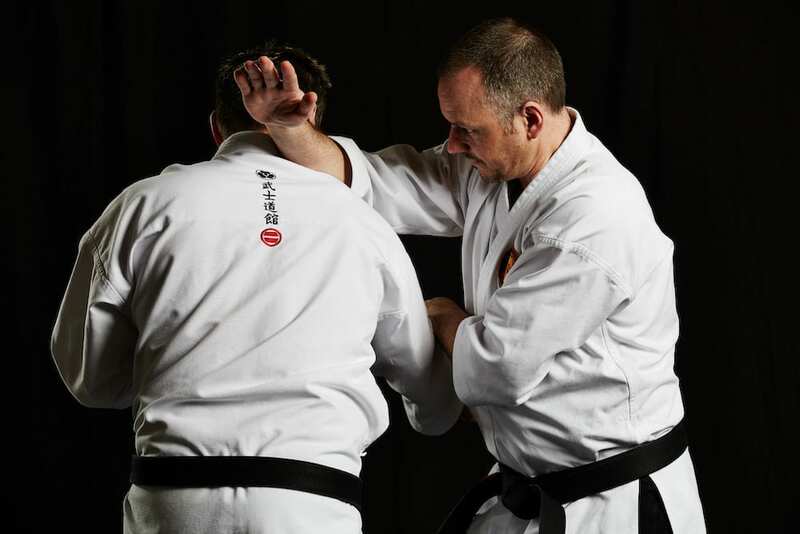 The best part is, you'll learn valuable self-defence skills. 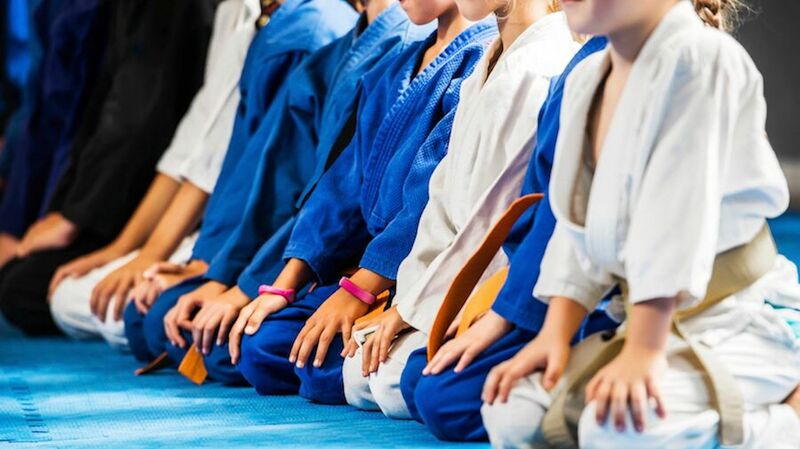 Ultimate Martial Arts' Fitness Programs combine circuit training with an intense cardio workout. 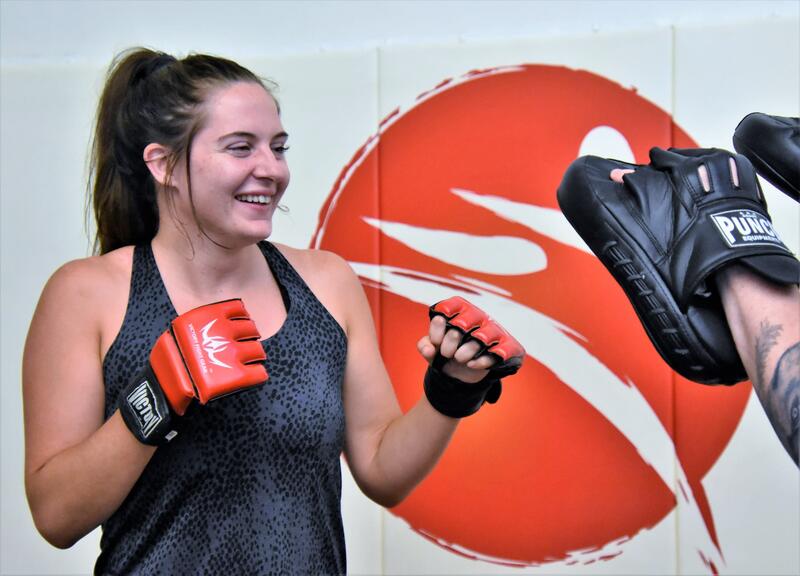 Our Kickboxing and Burn 30 programs use science-backed workouts to ensure you reach your fitness goals.